(Weekly) Thursdays,11:00 am – 12:30 pm at Cortona Academy. These are wonderful chances for prospective parents to get to know our program, meet current staff members, students and parents. We’ll introduce you and your family to stress-free learning that is challenging, inspirational and motivational, and unsurpassed in the DC Metro area. Our graduates receive $40,000 – $110,000 in MERIT college scholarships, since 2007. 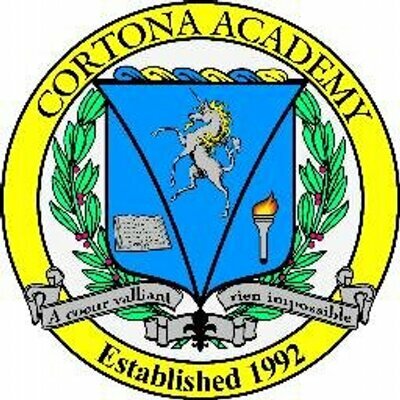 Financial aid available to Cortona Academy applicants.